When most people think about the massage, chiropractic, and physiotherapy services we provide to the East Stroudsburg community, they assume that these treatments can help with serious health issues. This is true, as we’ve helped hundreds of people eliminate pain and improve range of motion with our treatments! But advanced treatments like physiotherapy can even be helpful for the not-so-serious health conditions, as well, like constipation. Go ahead, you can giggle! Yes, this article is about the uncomfortable and often-embarrassing problem of constipation. 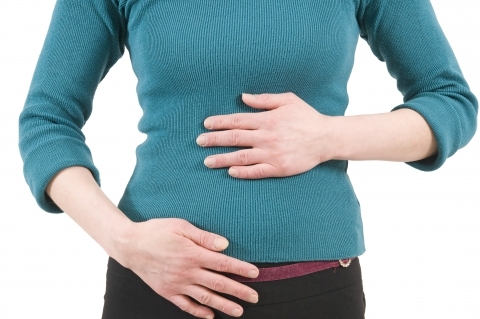 The good news is, the physiotherapy experts at Marshalls Creek Chiropractic may be able to help provide you with relief from this troubling digestive issue. In a scientific study conducted by Maastricht University, researchers discovered that physiotherapy can help people go to the toilet more comfortably. The physiotherapy experiment included teaching participants how to maintain correct posture while on the toilet and how to contract (or relax!) the correct muscles during a bowel movement for more comfortable experience. Our Physiotherapists Are Your Partners In Wellness! So even if your problems aren’t exactly what you’d call “serious” please know that the physiotherapy experts at Marshalls Creek Chiropractic are here to help. This ground-breaking treatment has helped to treat and potentially cure many ailments, and your constipation could be one of them! Contact us for more info or to book your physiotherapy appointment today.